Recently i started off my own online boutique ! 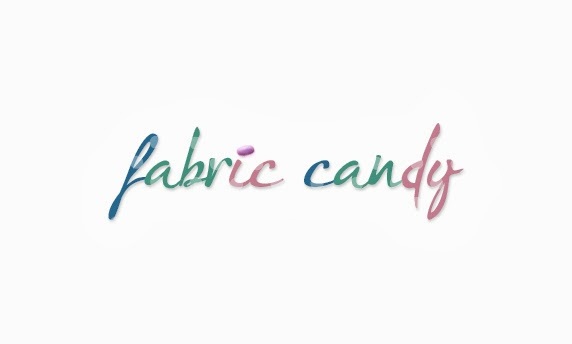 So must support and visit us at www.facebook.com/fabriccandy ! 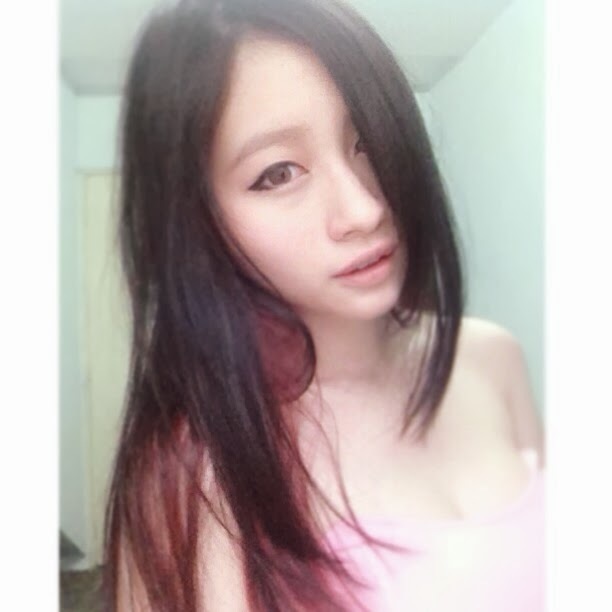 I will be taking pre-order clothing and also ready stock ! Some of the sample i will be selling.